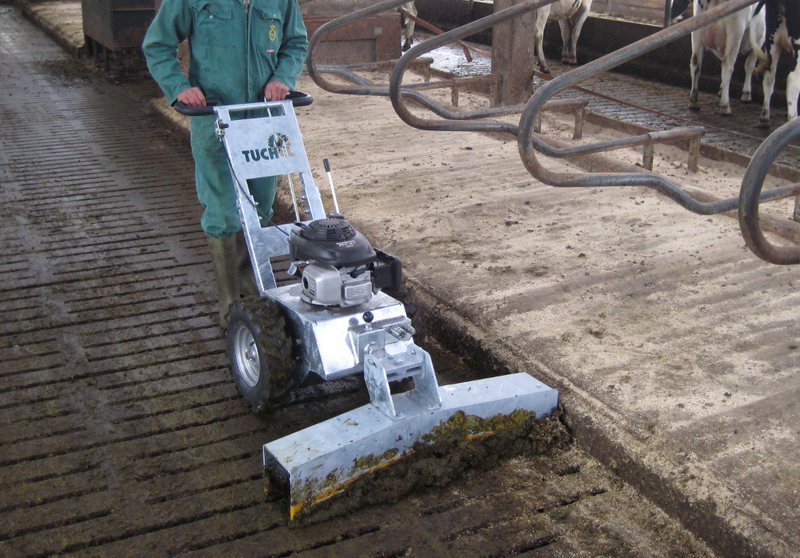 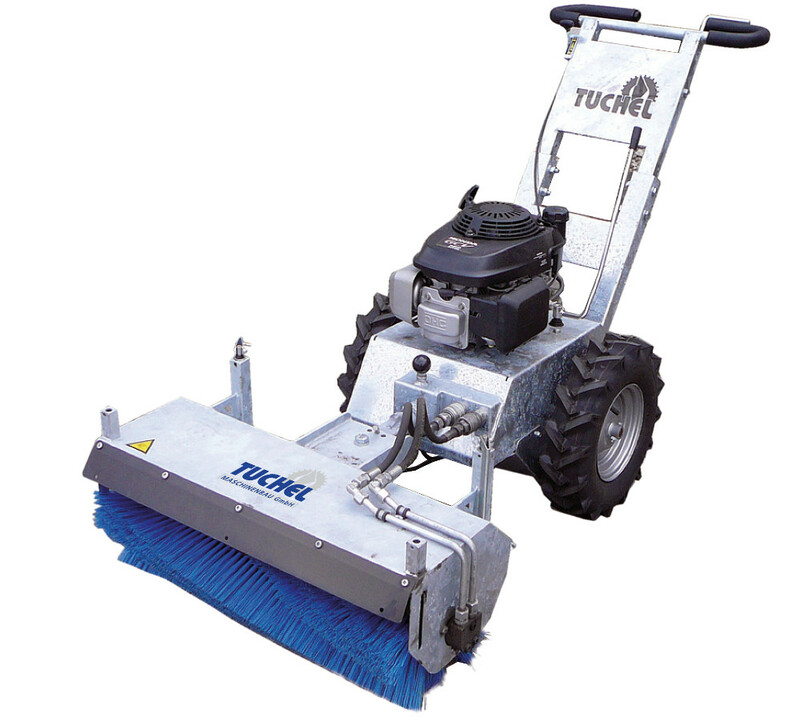 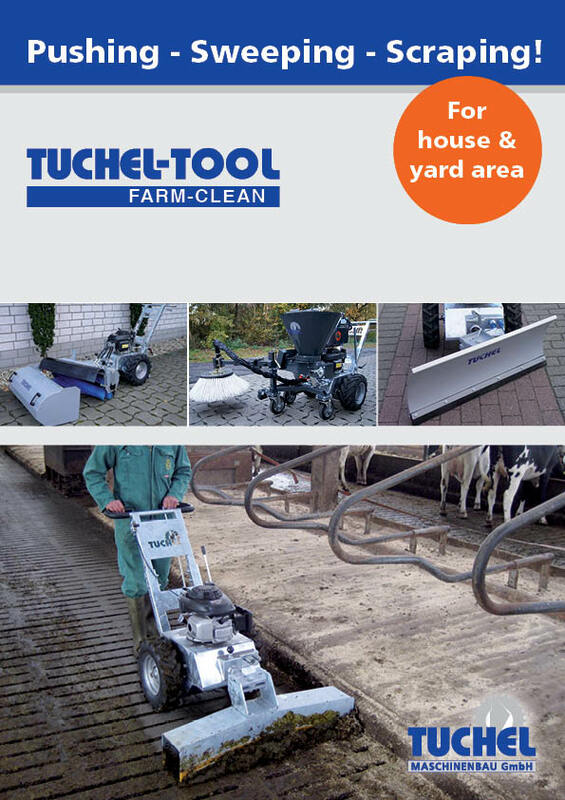 The FARM-CLEAN is ideal for the maintenance of your house and farm. 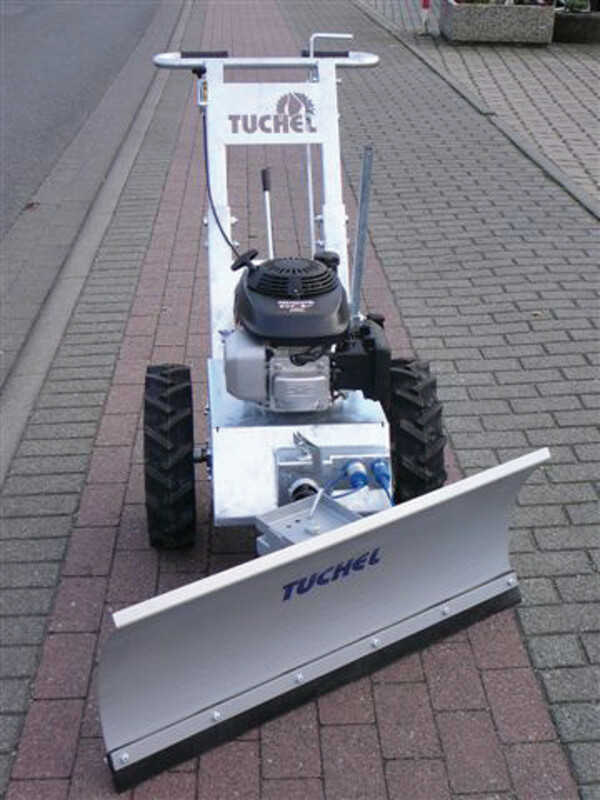 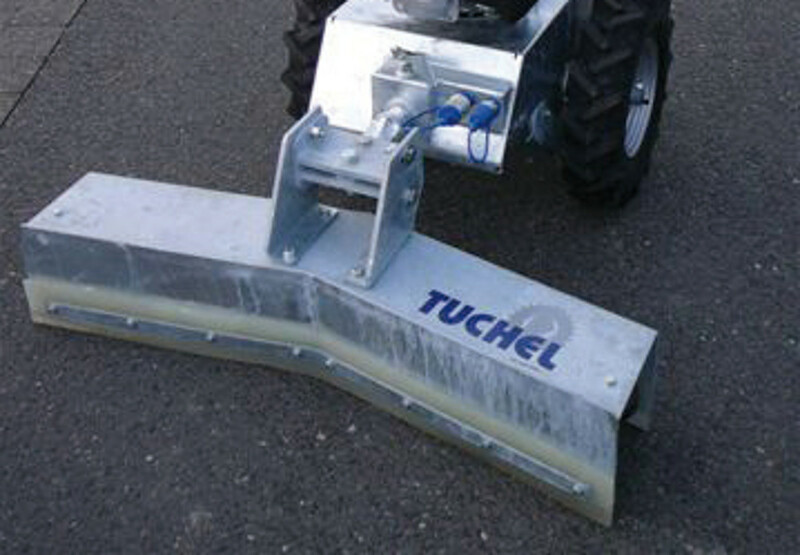 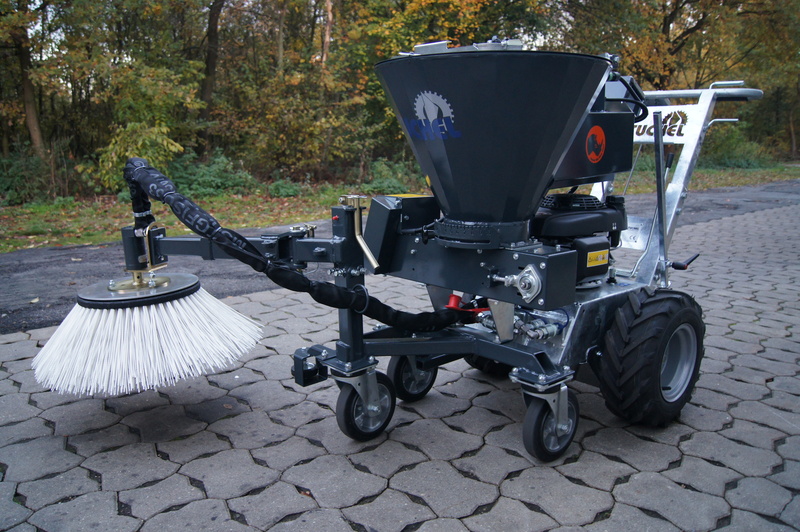 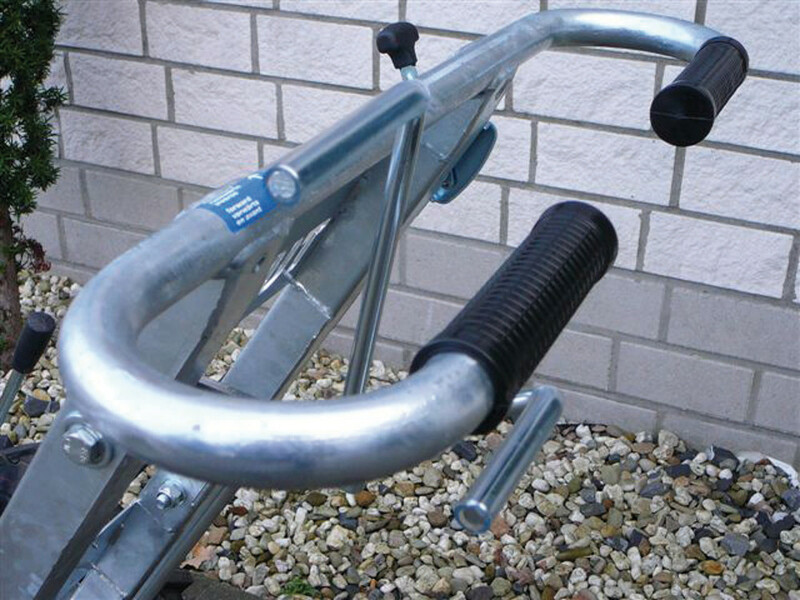 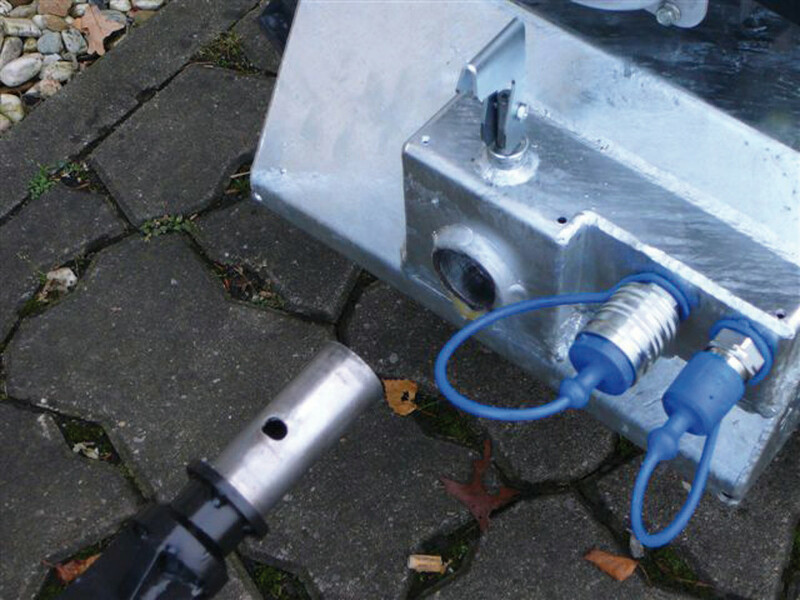 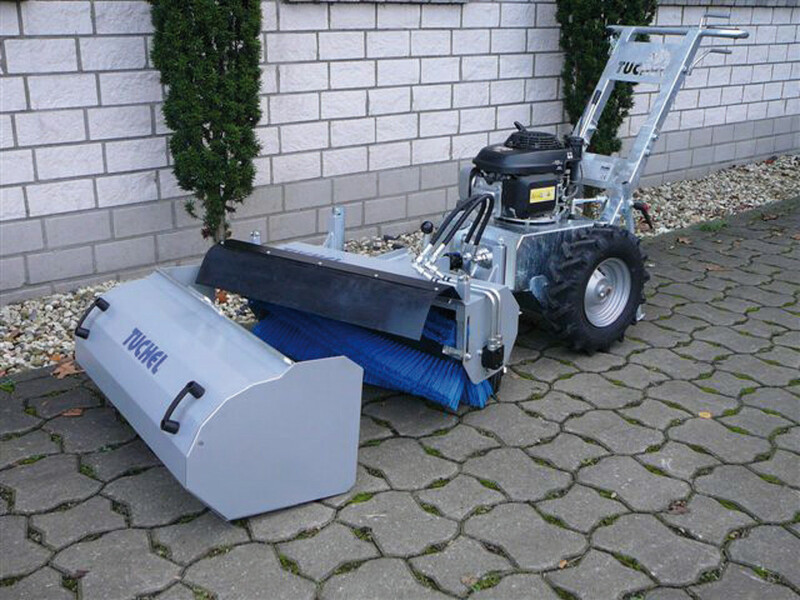 The standard configuration of this hand operated machine includes hydraulic drive and hydraulic connections for various attachments, which can be tool-free mounted or dismounted. 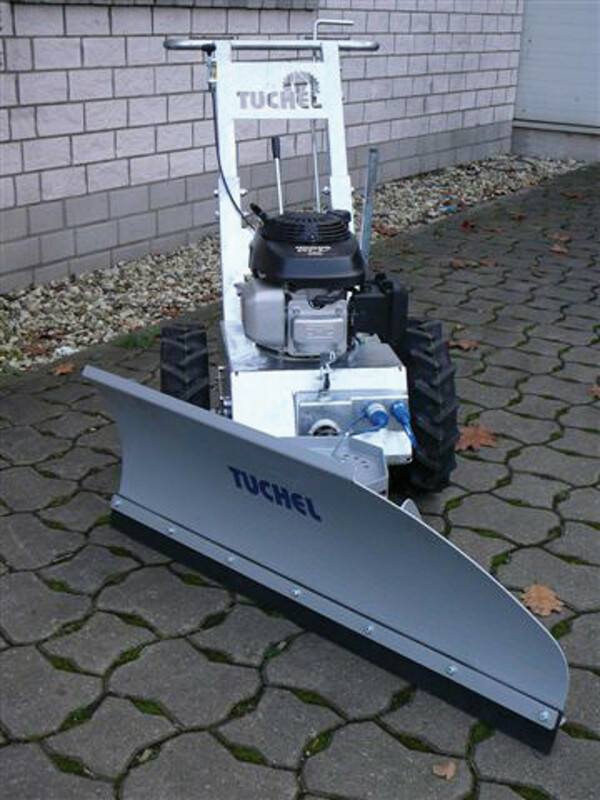 Optionally, an infinitely variable traction drive up to 3,7 km/h is also available.